Regal Reward and A Kiss of Promise. Each $2.48 on Amazon. with dreams of wedded bliss that surely lead to strife. as he saunters off into the night. And he believes it is his right! So foolish is the maiden who sets her heart a flight." Read more of her poetry. I enjoyed visiting at Exquisite Quills Blogspot to talk about my writing experiences. Come visit! Where does an idea for a novel begin? It might seem strange, but the evolution of an idea can be as much a mystery to the author as to the reader. 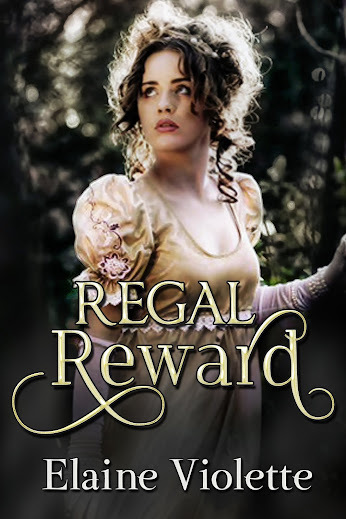 My guess would be that the plot and characters of my debut novel, Regal Reward, most likely came after reading hundreds of historical romances. Mix all the characters and plots together, blend together with personal experiences, values, tastes, heritage, culture, motivations, individual creativity, passion, and most likely some very secret ingredients and a recipe emerges. As all ingredients are stirred in the mind and on paper, an author tastes and adds new ingredients he or she believes will enhance the flavor. Sometimes, too much is added of one ingredient or another, some need to be enhanced, others mellowed. We can have too much of a good thing, or not enough. We'll ask other authors, or our editors, to test the recipe and their suggestions can improve the taste and texture. We attend conferences and workshops to learn more about various ingredients, techniques and presentation. As with most recipes, a final product that works has been revised over and over until it's as perfect as we can make it. Althought the author is the creator and credited with the final offering, gratitude must go to many contributors. For my books, other authors have inspired me, researchers have freely allowed access to their materials, author acquaintances and groups have given freely of advice and encouragement, editors and my publisher have accepted and improved on my manuscripts. And dearest to my heart, my family has been generous, not only with their praise, but also their willingness to understand my devotion to my craft. My mom, especially, because she always said "I could do anything I put my mind to." 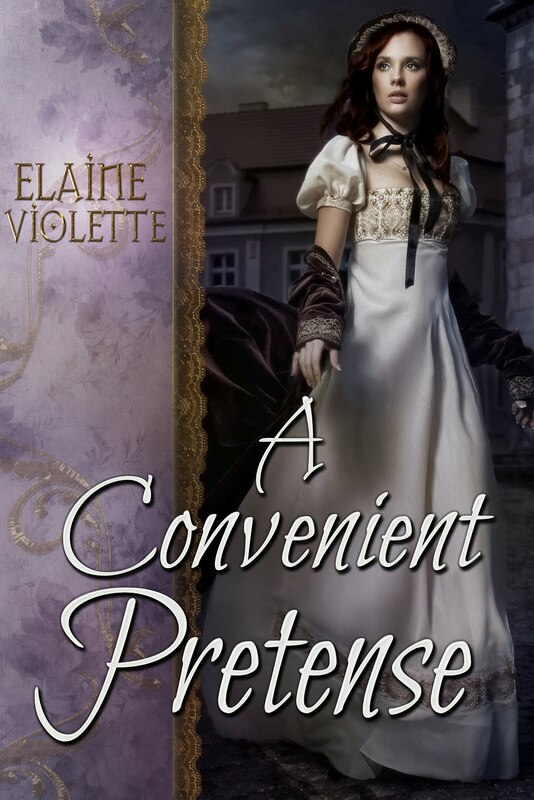 Characters in my newest release, A Kiss of Promise, first appeared in my debut regency, Regal Reward. Their stories needed to continue. Each of my characters express emotions I've experienced either personally or vicariously.﻿ New characters evolved. The main ingredients of all my novels--passion, intrigue, secrets, villainy, and romance combined together to create the final manuscript. Research in both historical England and America added the background color. I hope my readers will agree that it is a delicious, edgy romance that is sweet, sensual, and satisfying. I look forward to hearing comments on authors' and readers' experiences. It always nice to learn about a new recipe or a new ingredient to enhance plots and characters. Suggestions are always welcomed. 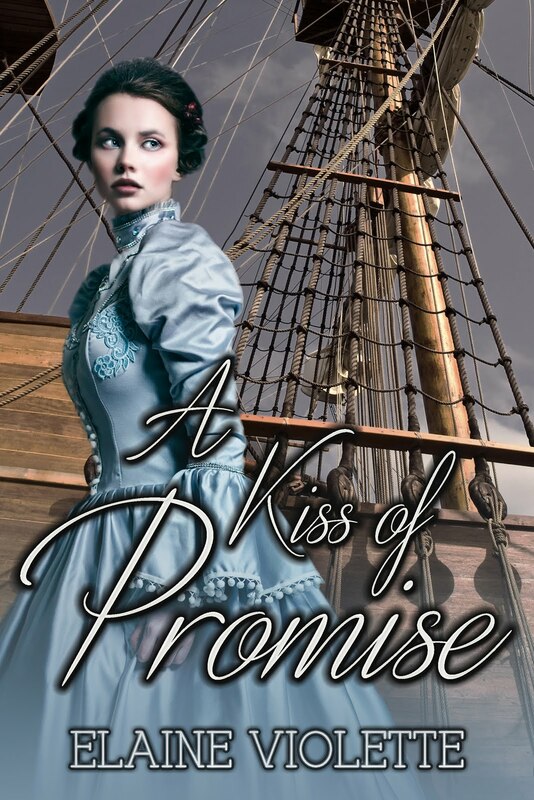 Launch of A Kiss of Promise today! Take a blog tour with me today and read about my research, my villains, the intrigue. Giveaway and excerpt too!